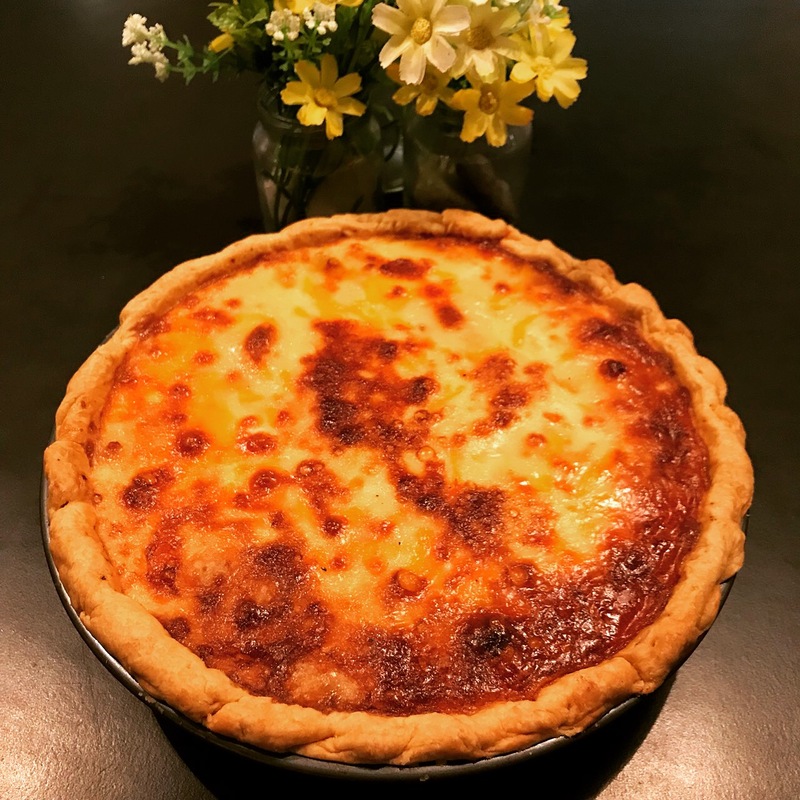 🍋🧀 Have you ever tried our 3-cheese Handmade Quiche? This month it is made of Red Cheddar, Parmigiano and Mozzarella. You will love it! Bon Appétit! Whole quiche : 5000 yen, 1 slice (+ mini salad) : 990 yen.